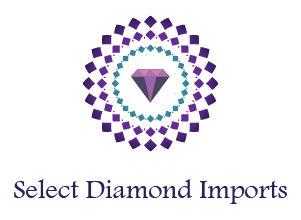 Select Diamond Imports is being updated. Please check back soon for updates. Public Parking Lot located in the adjacent building to the east on Queen Street . We are open weekdays, Monday to Friday, from 9:00am to 5:00pm E.S.T. by appointment only. Evening and Weekend Appointments can also be arranged. 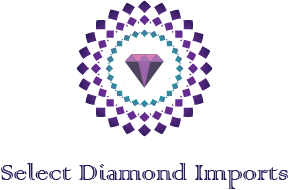 Select Diamond Imports is proud in its ability to take the thoughts and ideas of our clientele, and make them brilliant realities. 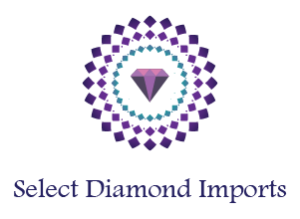 Speak to a Select Diamond Import specialist today.